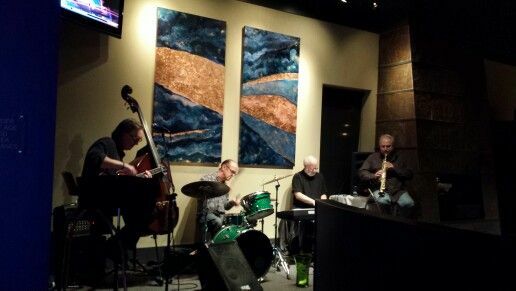 The Oklahoma Jazz Hall of Fame welcomes the Jack Wolfe Quartet to the Jazz Depot stage. Specializing in instrumental, classic, and modern jazz with keyboard, bass, percussion and saxophone, the Jack Wolfe Quartet takes the Depot stage in an unforgettable concert event. 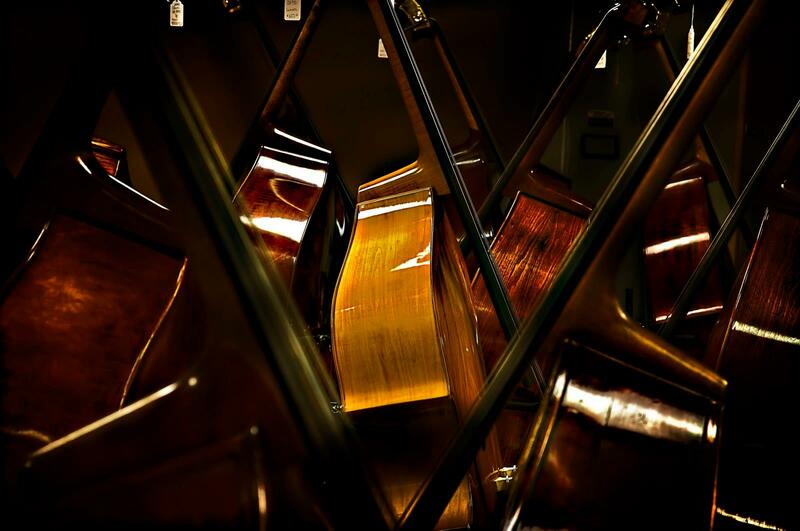 The event is a part of the Jazz Hall’s 2014 Spring Concert Series. The Oklahoma Jazz Hall of Fame welcomes the Sweeney, Campbell, and Glazer Trio to the Jazz Depot stage, January 26th at 5:00 pm. 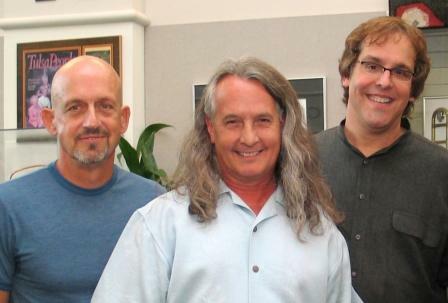 With the incredible vocals and musicality of Jon Glazer, Jim Sweeney and Chris Campbell, this trilling trio will harmonize their way into your hearts with classic pop and soul standards from decades past. 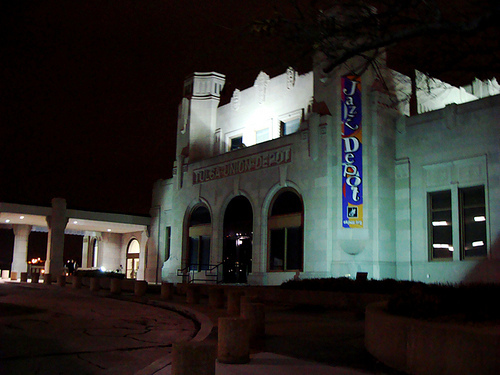 The event is a part of the Jazz Hall’s 2014 Winter Concert Series. October 17, 2013 7:00 p.m.
Infusing blues into rock and Americana, Jennifer Marriott takes the Jazz Depot stage with smoky vocals ranging from a soft whisper to the stage rattling power of a gale force wind. Marriott’s musical story started in London, Ontario in 1989, where she quickly became the go-to opening act for national and international touring acts. With a voice described as being as soft as a sultry summer breeze to a velvet gritty growl, Marriott’s music takes the genres of acoustic alternative folk, jazz, blues and rock and artfully blends them to create a truly unique sound. 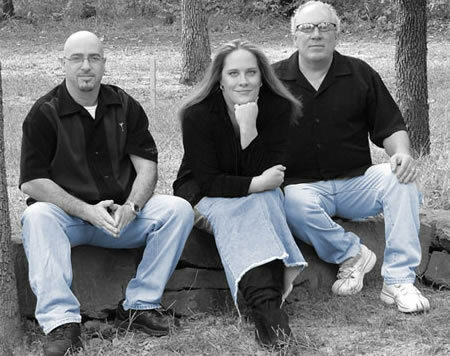 With Jennifer Marriott on guitar and vocals, guitarist Pete Marriott, drummer Matt Martin, bassist Mark Klaassen, and Steve Elmore on keys, the Jennifer Marriott Band’s brand of blues is blues at its best. 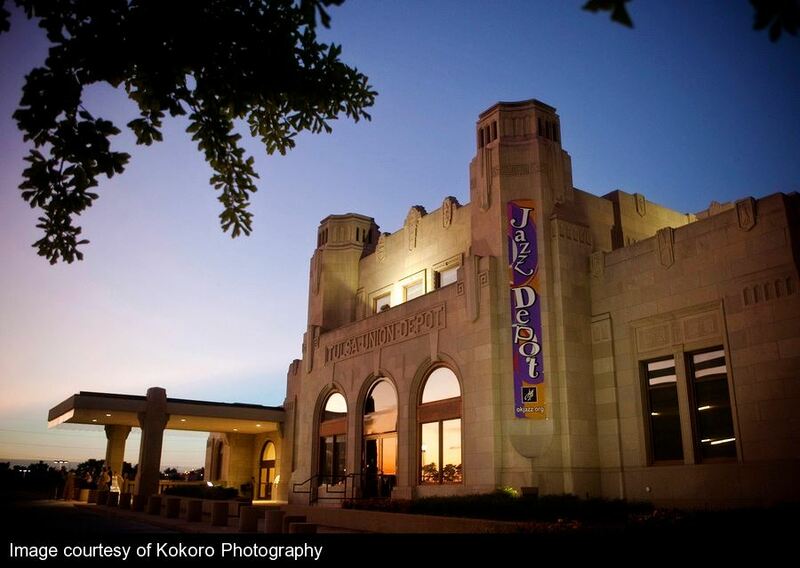 The event is a part of the Jazz Hall’s Fall Concert Series.